Our Blog Talk Radio Show with Dr. Vaughn K. Lauer on Tuesday, September 30th, 2014, focused on finding ways to get the most out of the IEP process. Listen to the recording below and join us on Tuesday, October 14th at 1pm EST/10am PST for our next Blog Talk Radio episode featuring Jennifer Biang and Deborah Lynam from Learning Ally. 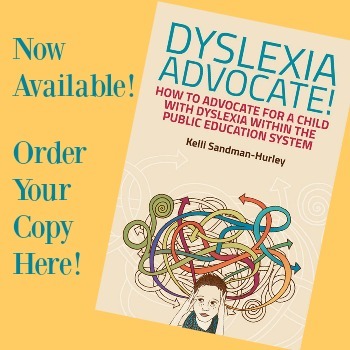 This entry was posted in Advocacy and tagged advocacy, dyslexia talk on October 1, 2014 by Dr. Kelli Sandman-Hurley. Can you post the 6 key questions? Thanks! Thank you for this radio program. It was very helpful. I’m going to order the book now! Even though legislation has been passed in Illinois to recognize dyslexia, our district refuses to amend it to my son’s high school IEP. 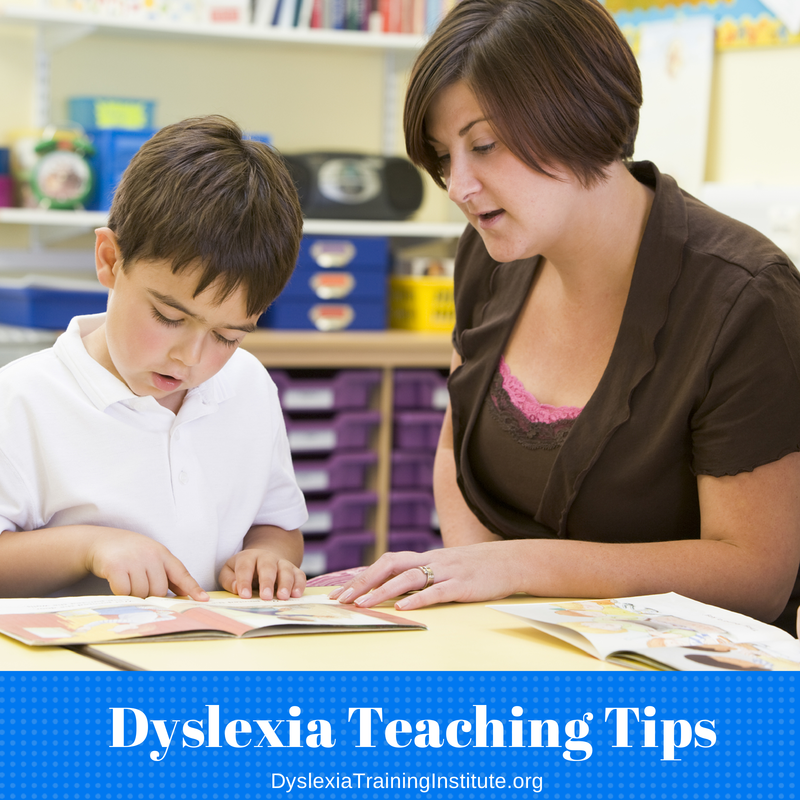 He was privately tutor on the Barton Reading System, and because they feel he preforms in relationship to his peers now, they do not consider him LD and refuse to re-evaluate. They have listed ADHD as his primary and Speech & Language as his secondary. He continues to work extremely hard to maintain good grades. His biggest struggle now lies with organizing thought, focus of topic and putting it on paper. 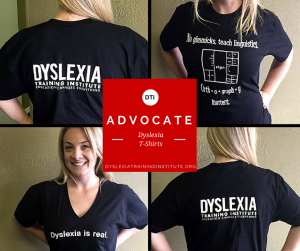 I have been requesting dyslexia specific technology support and training for 3.5 years. They falsely added a report to his IEP stating it has been provided because they handed him an IPad. 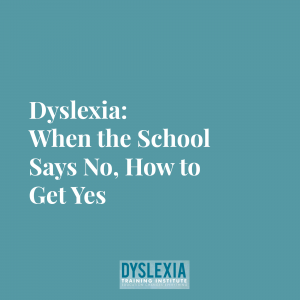 Additionally by denying his dyslexia, they have made it very difficult for him to obtain services at the college level, or eligible to apply for dyslexia scholarships unless I independently have him evaluated. They continue to impair his potential. By the RTI law, they have told me that is not their concern. Do I have any recourse? In talking about TN, I have been told, and not just about my daughter but other children as well that the schools will do an evaluation but “even if we find something, the child has to go through the RTI tiers first.” The school is not denying the eval but is denying help. How can one argue with that?